According to Inc, about 95 percent of new products that are released every year fail. And while there are obviously a lot of reasons for this, one of the biggest ones is that many companies that sell products either don’t spend much time thinking about the packaging they are going to use or they pick packaging that doesn’t benefit their product at all. It’s essential for companies to find packaging that will be as effective as possible for them. Here are some reasons why packaging is so important. Packaging will catch the eyes of people shopping at a store. Think about how many products are located on the shelves of a store. It can be just about impossible to have your product stand out. However, that’s exactly what you will do when you have the right packaging. You don’t necessarily need to package your item in a bright color, either, to bring attention to it. It’s all about picking the packaging that works for your specific products and represents it well. Packaging will convey what your product is and what it does. Grabbing people’s attention and getting them to pick up your product is obviously important. Nevertheless, getting them to do that is only half the battle. Once they have your product in their hands, you need to sell them on what your product is and why they need it in their lives. Effective packaging will give people all the information they need to make a decision about whether or not to buy your product. Packaging will keep your product safe during shipment. In addition to bringing your product attention, good packaging will also keep it safe throughout the shipment process. The last thing you want is for someone to buy your product only to realize that it was damaged due to faulty packaging. By picking the right box or plastic container, you can ship your product safely and make sure it works when someone opens it up. Are you unhappy with the packaging you’re using for a product now, or do you have a new product that needs the right packaging? Paramount Container & Supply Inc. can show you plenty of packaging options. 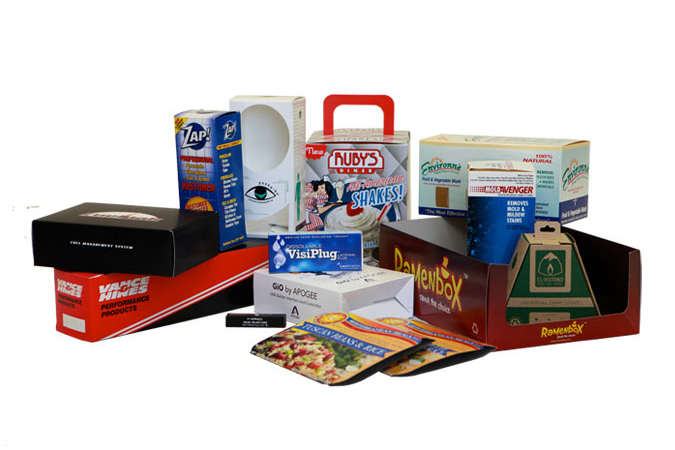 Call us at 714-257-1445 today to get a great deal on all your packaging needs.